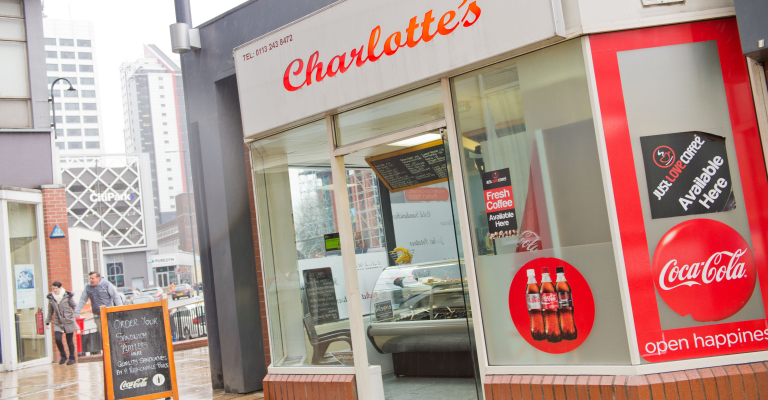 Charlotte’s offers more than just a tasty range of sandwiches. Pastas, salad boxes and wraps are all available, alongside drinks and coffees. 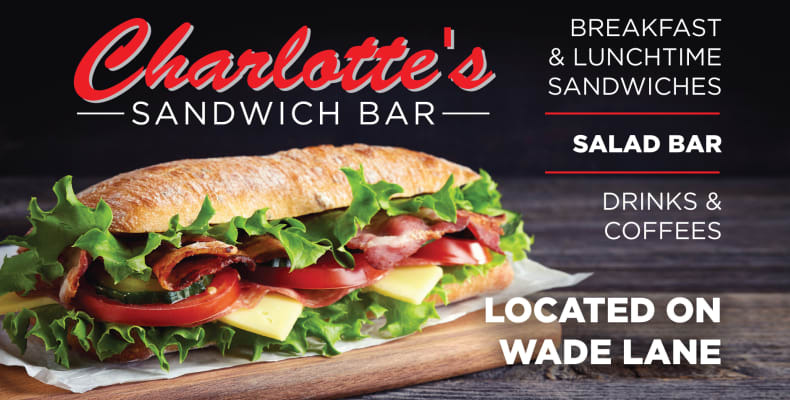 Visit Charlotte’s on Wade Lane today and try their delicious food that comes at a small cost.